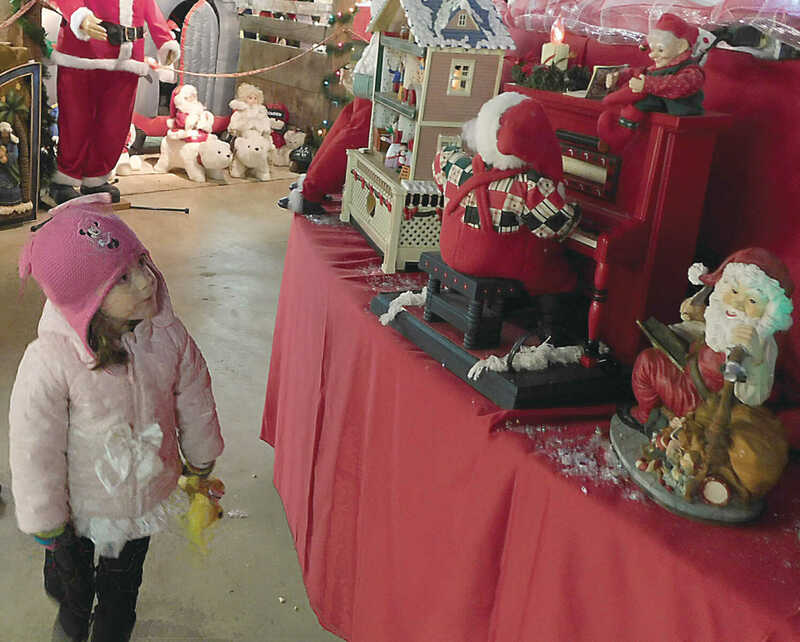 Large crowds visited Pioneer Village Christmas Wonderland Saturday and Sunday night at the Plymouth County Fairgrounds. 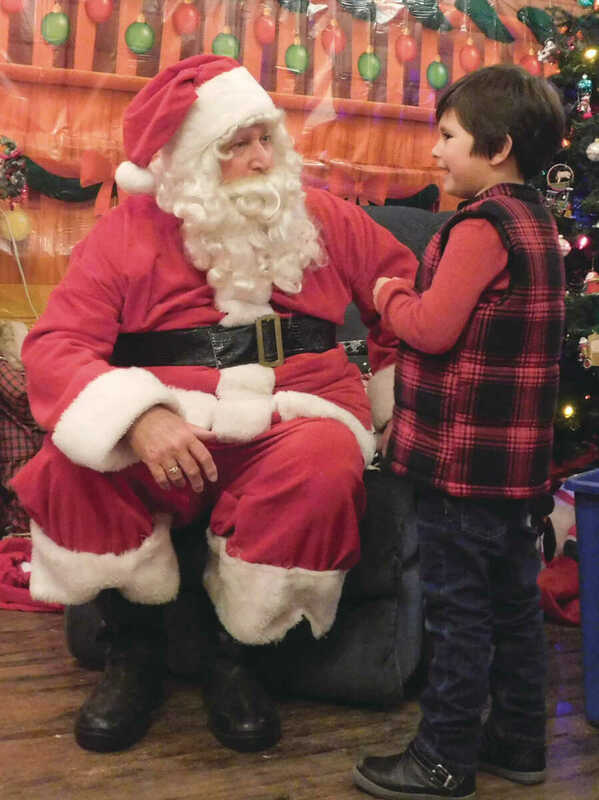 Santa Claus was kept busy with the many children who came with their wish list. 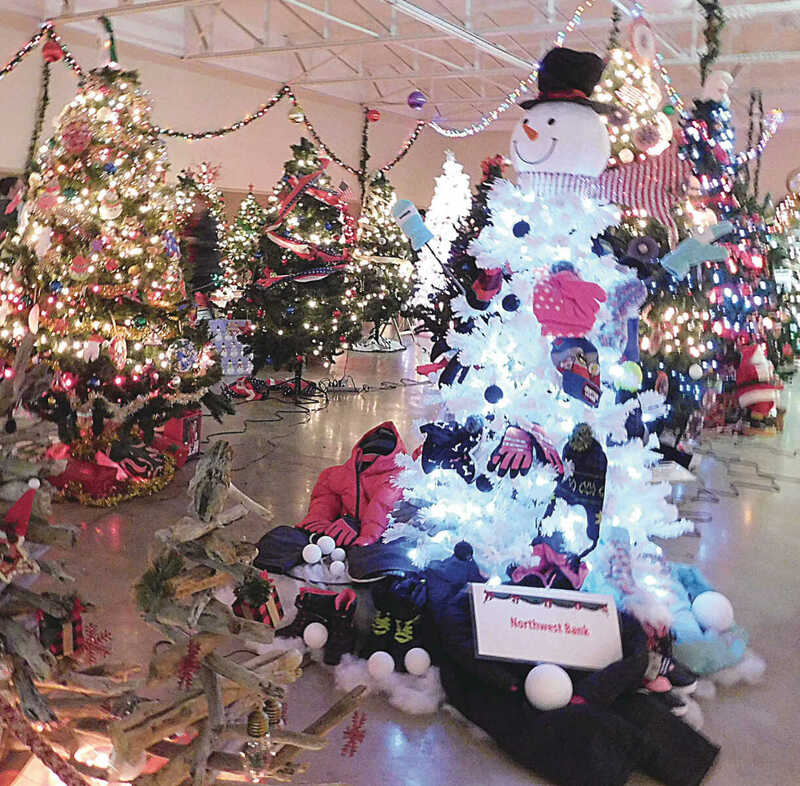 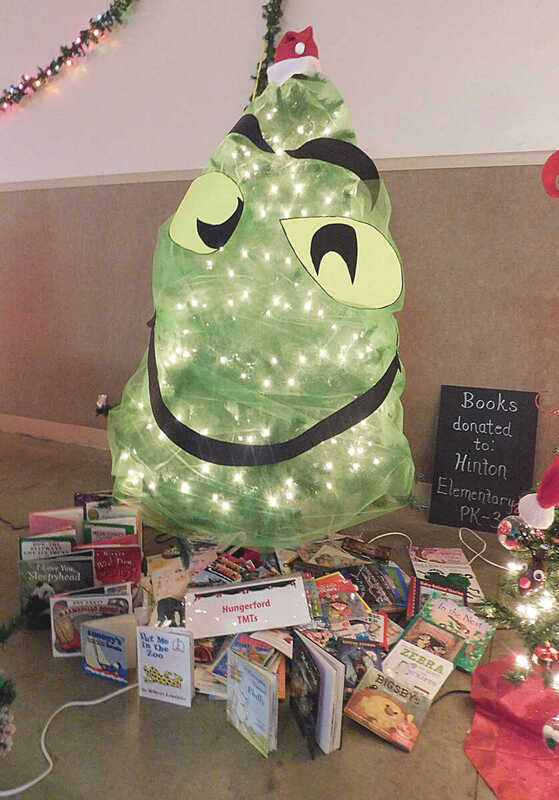 Visitors viewed the 75 beautifully decorated trees in Century Hall and enjoyed treats. 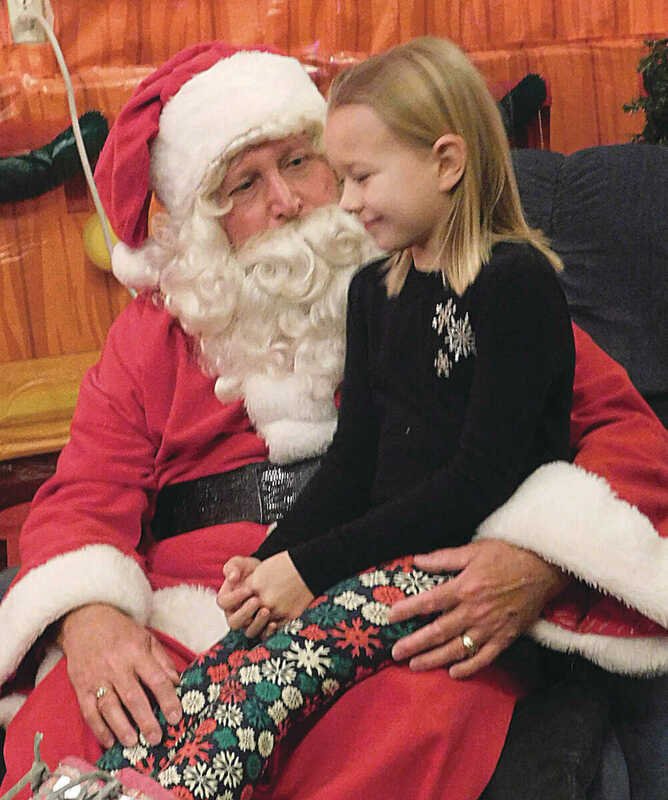 A stop at the Round Barn, which is filled with everything Christmas, delighted young and old. 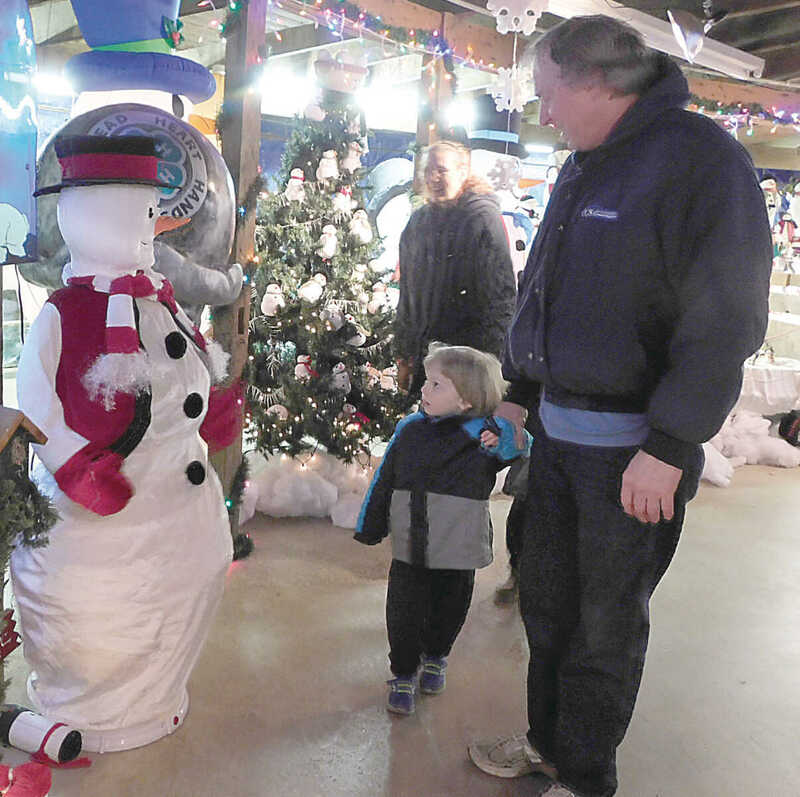 The village will be open again from 5:30-8:30 p.m., Saturday and Sunday, Dec. 9 and 10.